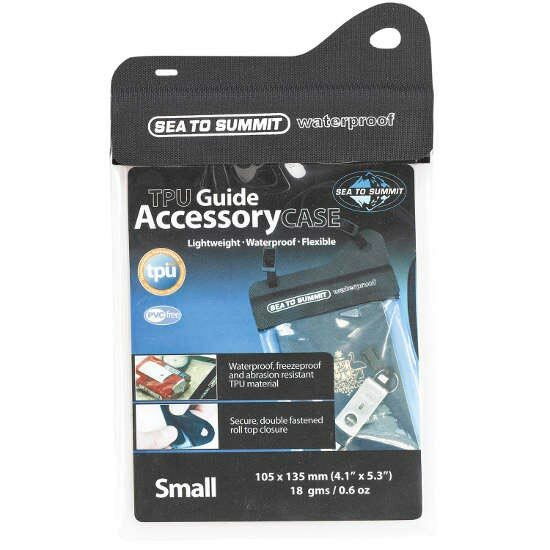 The TPU small Accessory Case from Sea to Summit is exceptionally resistant to the demands of the trail. 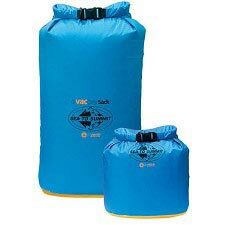 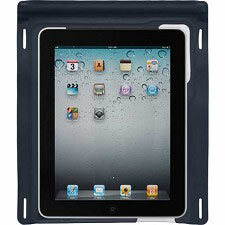 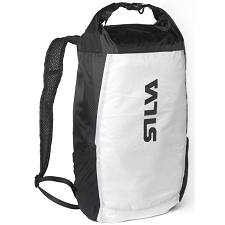 Welded construction and a super reliable roll top closure provide fully waterproof and dust proof performance. 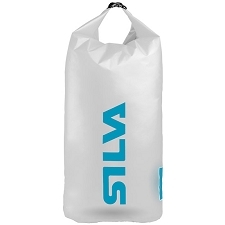 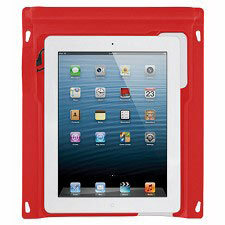 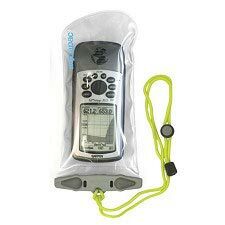 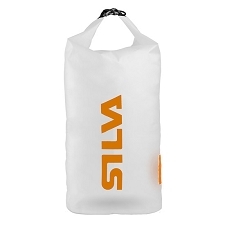 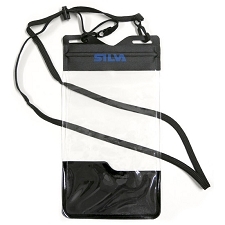 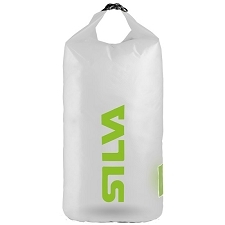 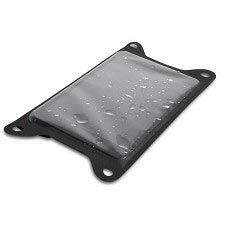 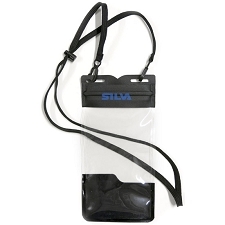 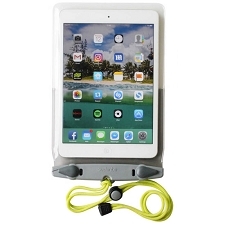 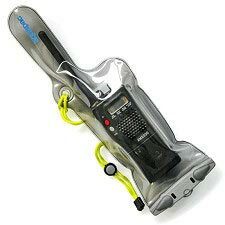 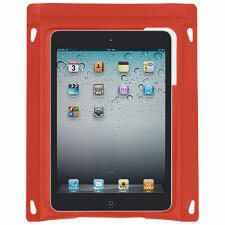 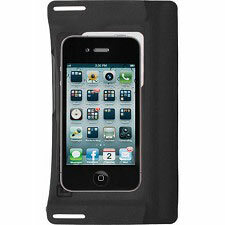 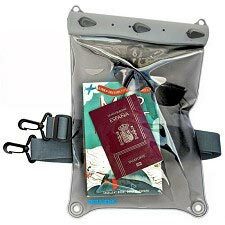 It is waterproof and the TPU material is durable, flexible, resistant and PVC free. 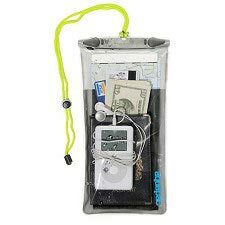 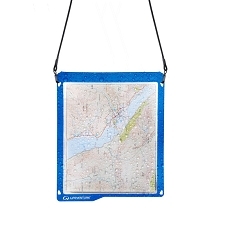 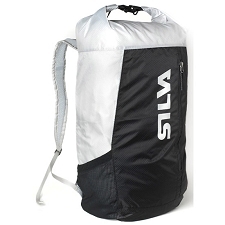 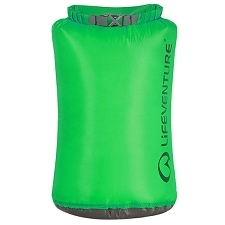 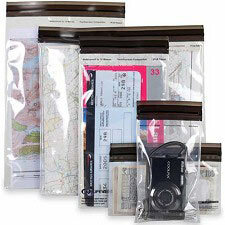 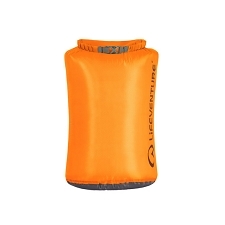 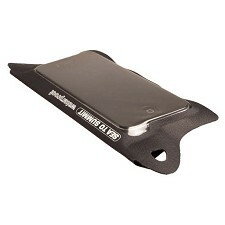 It can be folded numerous times for pocket storage without cracking or discoloring. 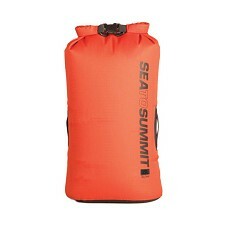 Designed with top corner anchor points for versatility. 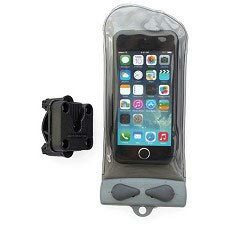 Customer Opinions "TPU Accessory Case Small"